The movie revolves around a girl Shiuli who meets with an accident and moves into a critical condition. The movie may seem to be boring and slow but is full of emotions. The director has tried to give a honest picture of what exactly happens in such kind of accident and the pain and emotions faced by the people around the patient. As the movie says it's not a love story but it's a story about love. That what exactly it is. 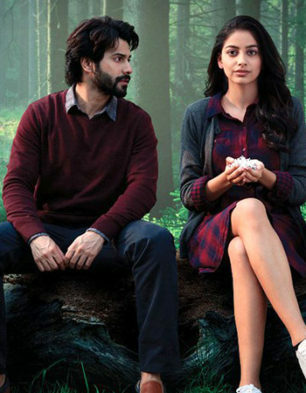 Varun Dhawan has done a significantly good acting and has proved that he is not only made for movies like Judwaa 2 but can do all sorts of films. Banita Sandhu's debut was quite a good one. The movie makes you realise how insensitive we humans have become. Overall a good movie.